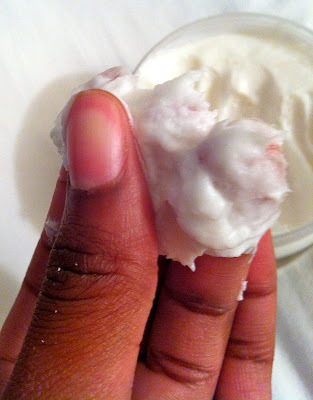 This weekend, I experimented with a few new products from Shea Moisture collection. 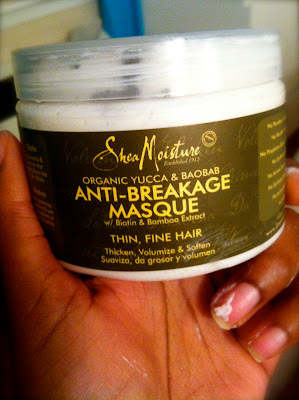 One of them being this Shea Moisture Organic Anti-Breakage Hair Masque Yucca & Baobab that I received when I went to the Shecky’s Girls Night Out event last Thursday. I used the masque as a pre-poo as the Shea Moisture representative suggested. I loved the texture of the product. It was creamy and smooth like a deep conditioner. I felt like it penetrated into my dry hair instantly. I applied it to my hair in sections similar to how I would apply a deep conditioner. I then covered my hair with a shower cap for about 15 minutes. I was very happy with the results of using this hair masque as a pre-poo. 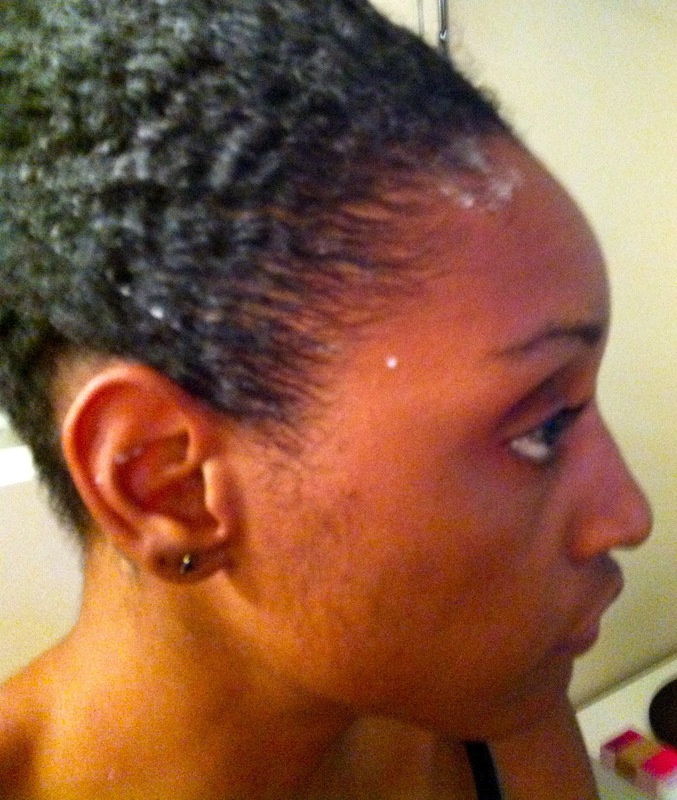 After 15 minutes of allowing the product to sit in my hair, I rinsed it out with warm water. I then shampooed with Shea Moisture Organic Curl & Style Hair Milk Coconut & Hibiscus (review coming soon). After shampooing I used my go-to Macadamia Deep Conditioning Masque. After my wash I flat twisted my hair with the magical Nairobi wrapping lotion (my absolute favorite). Great review! Your hair looks beautiful. 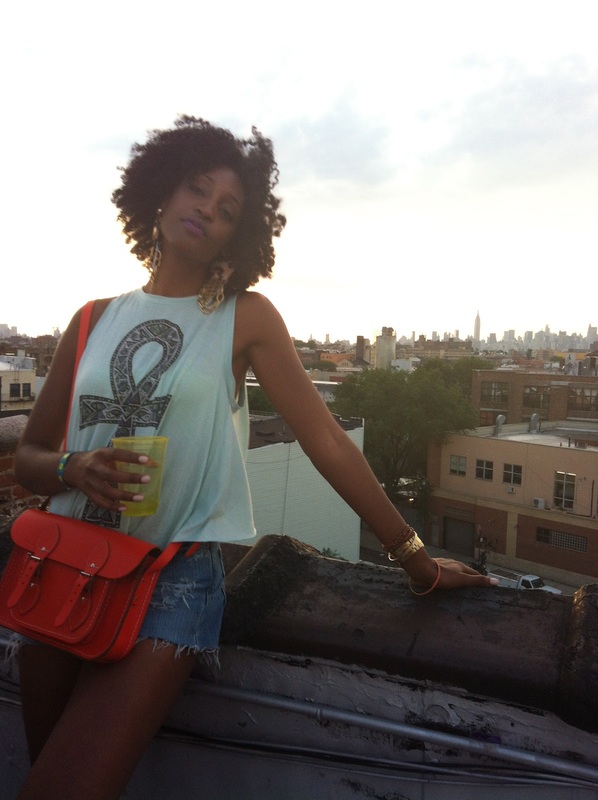 I have tried the Shea Moisture and really like it as well! I'll need to give this product a try. Thanks! Awww thank you so much for posting this because I have this product already and was using it as a DC and absolutely hated it!! I was so sad I felt I had wasted my money, but I was using it wrong!!! *wipes sweat from brow* YAYYYYYY can't wait to try this as a pre-poo now!!! P.S. did you detangle with it in your hair in during the pre-poo or just wait until regular conditioning to detangle?? Thanks for the help!!! great review !!! I love those earings where did u get them from??? @Grace–thank you so much <3 I think you'll love it. 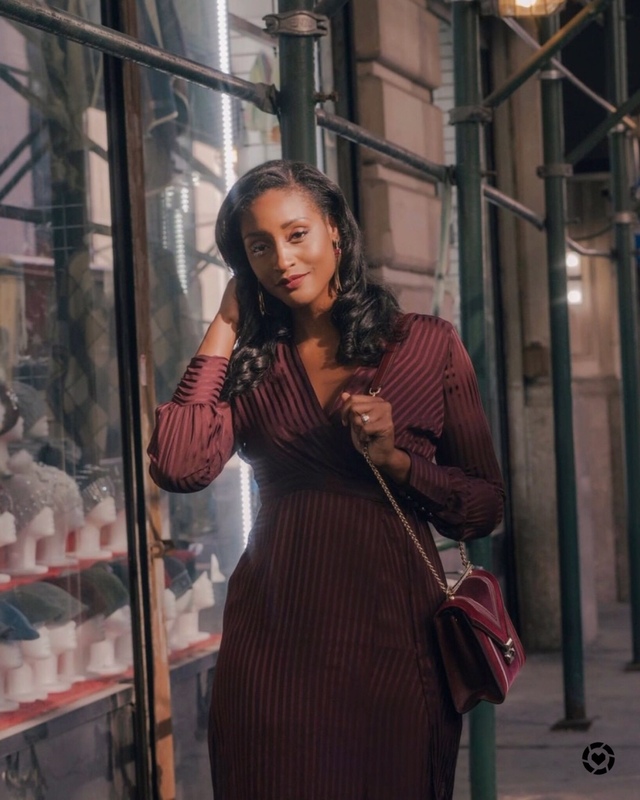 @Daphne–the bag is my latest obsession! lol And Shea Moisture products are great..very versatile! @Louida M Please do and let me know how it works for you! @alcINFO290AC It was my pleasure to post! I'm glad you found this helpful. I did not detangle my hair with the product in. I simply applied it and let it sit with no manipulation. I detangled with my regular deep conditioner. I love your curls…I am definitely looking forward to trying this product. I use this product in replace of Carol's Daughter's Moni hair mask. It works well with the Moni shampoo and conditioner. I will try pre pooing with it.